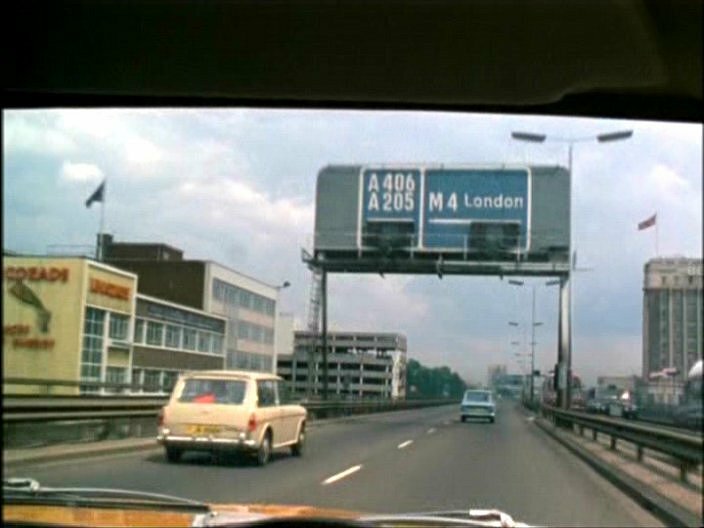 IMCDb.org: 1968 Austin 1300 Countryman MkII [ADO16] in "The Sweeney, 1975-1978"
The separated numberplate lights and the wood-effect side strip identify it as a, at least, 1968 ( model year )+ MkII. As a Mk2 Countryman, very unlikely to be 1100 as only made for UK Oct 67 - Mar 68. 1300 far more likely with production to Oct 71.